Spacious 2464 sf home, wonderfully located w/no neighbors to the rear. 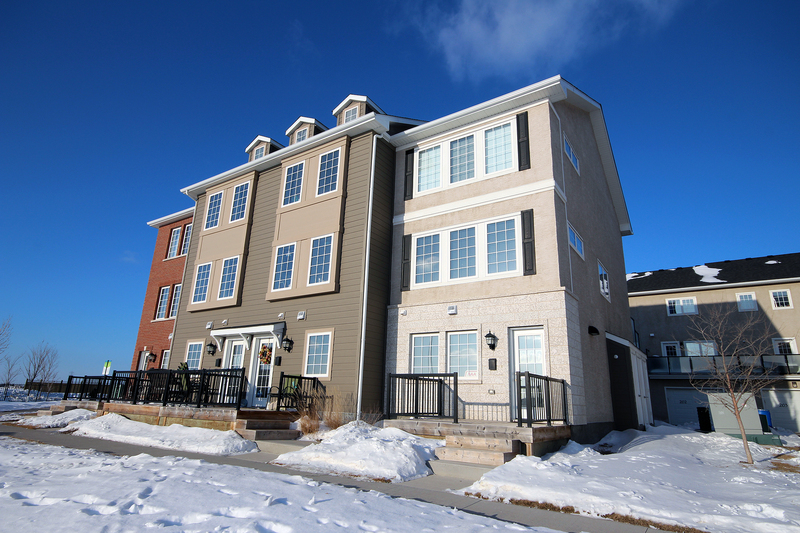 Lots of space for a growing/extended family w/four lge BRs plus 5th proper BR in the bsmt. Lge eat-in KT features maple cabinets w/40" uppers, island, corner pantry, ceramic backsplash & staineless appl. The KT is open to FR & cozy gas fireplace. Both the KT & FR have south exp wdws, that allow for a ton of natural light. The main flr also incl a formal LR & DR, plus home office/den. A grand, open staircase, leads you to the second level. 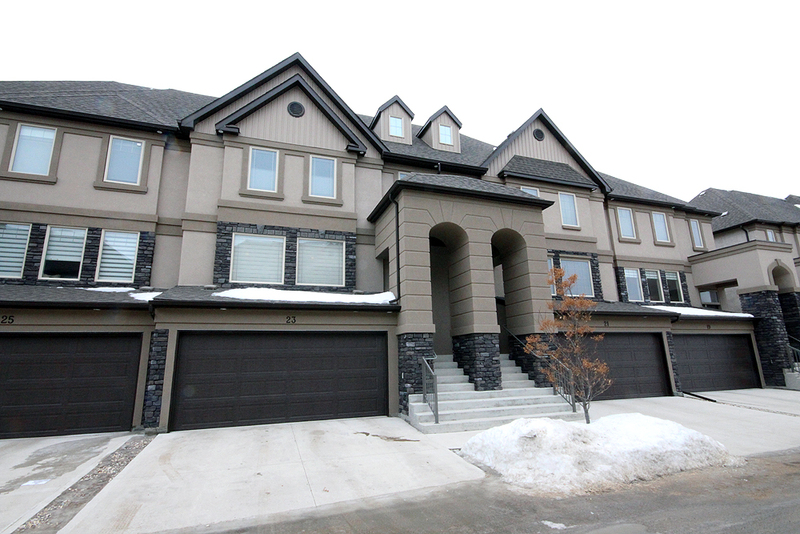 Exceptionally lge master BR, with walk-in closet & five piece ensuite. The spacious ensuite features a tiled soaker tub, shower & dbl sink vanity. Three additional lge BRs & full bath, finish off the upper level. Flfin bsmt w/5th BR, full bth & recroom. South exp rear yd w/newer composite deck & barkman patio, fullly landscaped & fenced. Dbl att gar, insul & drywalled. This extraordinary home has been perfectly maintained, and is well located, close to the school & all the conveniences of Sage Creek.